When: Thursday, April 25, 2019 at 7:00 p.m.
Why: To bring community members together to learn from each other, and to gain new appreciation and understanding for others. We want the community members to reflect the dimensions of race, ethnicity, gender, sexual orientation, socio-economic status, age, physical abilities, religious beliefs, and political beliefs that exist in our community. 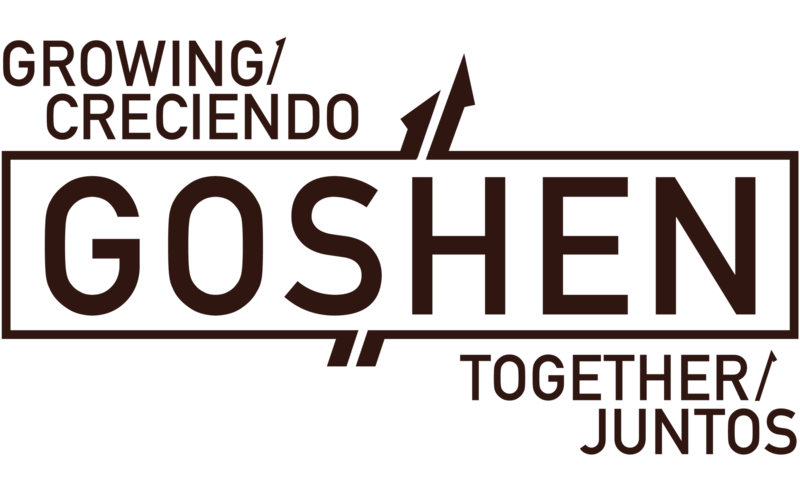 The City of Goshen’s Community Relations Commission (CRC) and Goshen Community Schools have together envisioned a series of meetings that will bring diverse groups of people together. The CRC and GCS wish to foster improved community relations and appreciation for all members of our community, and are interested in promoting respect, understanding and gratitude for people of all diverse backgrounds. Goshen has seen significant demographic changes in recent decades. Goshen Schools are now 54% Latinx, and the Latinx communities are not homogenous, with micro-communities from Mexico and many countries in Central and South America. The changes, to an extent, reflect the shift in the general population. So far, Goshen has absorbed these demographic changes well, but both the CRC and GCS recognize an opportunity to build more and better bridges between diverse groups in our community. Building these bridges can foster greater social resilience and social cohesion. It can also help foster greater community involvement in the schools, resulting in a better education for our young people. From this project, we hope that the residents of Goshen will embrace to a greater degree the diversity within our community and view that diversity as a strength. The community conversations should foster personal connections by helping people see their commonalities with others, while still respecting their differences. The meetings will be designed and facilitated by a skilled professional leader who has experience bringing diverse groups of people together. If you would like to be a part of this exciting conversation, please contact Sharon Hernandez at the City of Goshen by emailing communications@goshencity.com or calling 574-533-8621 to RSVP and register your interest. We ask those who have registered to take this pre-conversation survey so we can gain an understanding what the expectations of the participants are. The Survey is entirely anonymous.